Municipal leaders in northwestern Ontario say they've brought concerns to provincial ministers over the lack of subsidized transit between communities in the region. 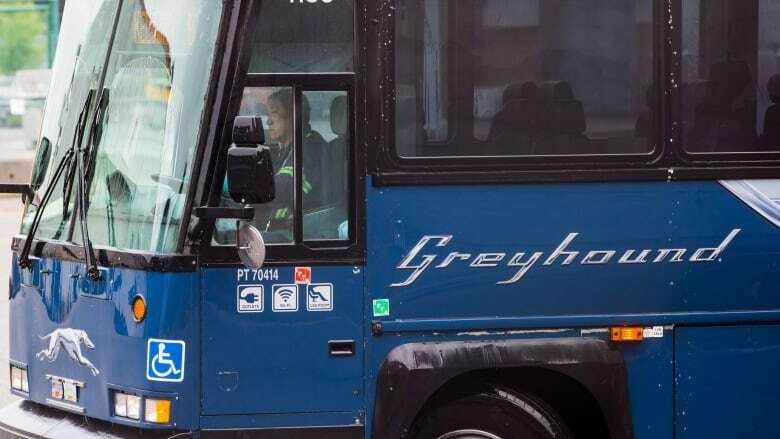 That the northwest doesn't have any government-assisted carriers isn't a new concern, but the issue became more urgent when Greyhound announced it is ceasing all operations in the region by the end of October. Another carrier, Caribou Coach, has already closed up shop. "I like to say in the north our transit system is flying and flying is very expensive," Sioux Lookout Mayor Doug Lawrance said. "It's very, very expensive; obviously it's not affordable for most." Lawrance, who is also the executive vice president of the Northwestern Ontario Municipal Association, said he was able to speak with provincial leaders at the Association of Municipalities of Ontario conference in Ottawa. "We're not asking for something that doesn't exist elsewhere," he said, referring to other services in Ontario like the Ontario Northland Transportation Commission, Metrolinx and others that are backstopped by the province. He said the northwest is the only part of Ontario without that kind of service. "They need to do something, the subways and the transit systems ... can't run without subsidies, without government assistance in the south, a bus system in the north will need that kind of government assistance," Lawrance said. "We're just asking for the same as what others have, especially given the remoteness of the communities in our region." Kasper Transportation, another private bus carrier in the region, has announced it is expanding service into Western Canada, but Lawrance said more options are needed between communities in northwestern Ontario. That's not only for things like healthcare-related trips from smaller communities to larger centres like Thunder Bay or Winnipeg, he said, but also for people's ability to move around the region. "Not everybody has a vehicle, the assumption is that everybody does, but certainly not everybody does." Lawrance said that provincial officials were "receptive" to the municipal association delegation's concerns, adding that bringing them forward to a new government may be beneficial, as it looks to establish new programs and ways of doing things. "I think it's an opportune time to present them with solutions, as we've done," he said. "It's a good time to fill some of the voids and help them develop their programs."